Unsolved Is Worth Watching Even If You Know Everything About Biggie and TupacThis limited series adds compelling shades and angles to an American crime story that might have seemed too familiar. Madonna Claims Tupac Prison Letter Was Stolen From Her HomeShe’s filed a court order to have the auction selling her personal items blocked. 12 Years a Slave’s Steve McQueen to Direct Authorized Tupac DocumentaryThe Shakur estate has given McQueen its blessing. 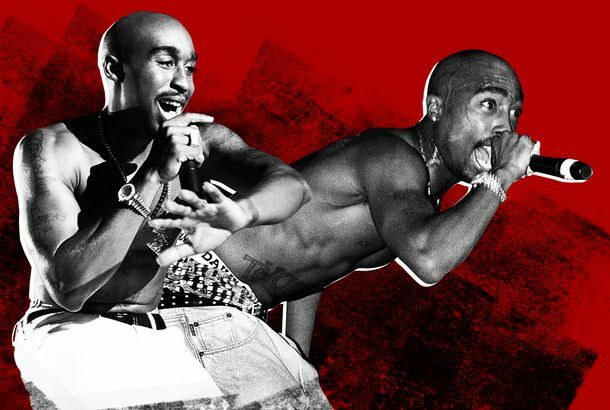 The Rock and Roll Hall of Fame Still Has No Idea What to Make of Black ArtWhen it came time to induct Tupac after several white acts, there was a mass exodus to the bathroom. 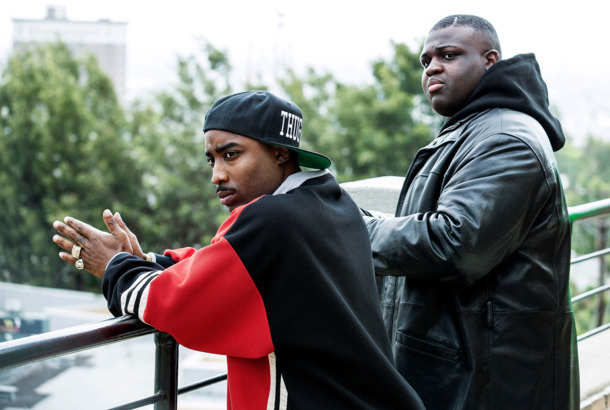 USA’s Tupac and Biggie Crime Drama Pilot Has Found Its Tupac and BiggieRose also played Shakur in 2015’s Straight Outta Compton. USA Developing a Biggie-Tupac True-Crime SeriesMore American crime stories, but this time not from Ryan Murphy. Jada Pinkett Smith on Afeni Shakur: She Was a Giant in Her Own RightThe actress was close friends with Tupac. So, Apparently, Tupac Shakur Loved Tony Danza, ‘Considered Him a Friend’Tupac Loves Tony? 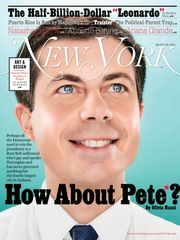 Norman Lear, make it happen! Hologram Tupac Sold a Bunch of Real Tupac RecordsPeople like ghosts. See a Star Wars–Tupac Mash-UpIt was only a matter of time. See a Mocking ‘All-Hologram’ Version of the Coachella LineupHeadlined by Michael Jackson, The Clash, and Mozart! See Rihanna Show Off Her New InkWWTS: What Would Tupac Say? John Singleton May Direct the Tupac Shakur BiopicIt looked like the N.W.A. movie was going to go on without him. Tupac Shakur Wrote a MovieAnd it’s about to get made. M.I.A. Continues to Demonstrate Her Commitment to Making This Summer InterestingThe CIA totally started Facebook and Google. Tupac Is Alive!We’ve long suspected that Tupac Shakur’s death thirteen years ago was a hoax — and now, TMZ has definitive proof. How the Sean Combs Gaffe in the L.A. ‘Times’ Proves David Simon Right — and WrongJust like ‘The Wire’’s Scott Templeton, Chuck Philips is a hard-driving reporter with questions of impropriety in his past. Who Belongs on Mount Rapmore?In the past week or so ESPN.com’s Bill Simmons — “The Sports Guy,” a massively popular columnist who’s ostensibly a sportswriter but would better be described as the National Commissioner of Bar Arguments — has started writing about “Mount Rapmore,” a hypothetical rap version of Mount… well, yes. Rockers Indulge Their Malevolent Inner CriticsThere’s nothing like a good, mean-spirited, convention-bucking story to get you past the Thursday-morning doldrums. A riveting recent piece in the U.K.’s Guardian Unlimited asked popular musicians (New Order’s Peter Hook, Franz Ferdinand’s Alex Kapranos, the Hold Steady’s Craig Finn, and others) to pan classically revered albums from the annals of rock, which they did with evil aplomb.